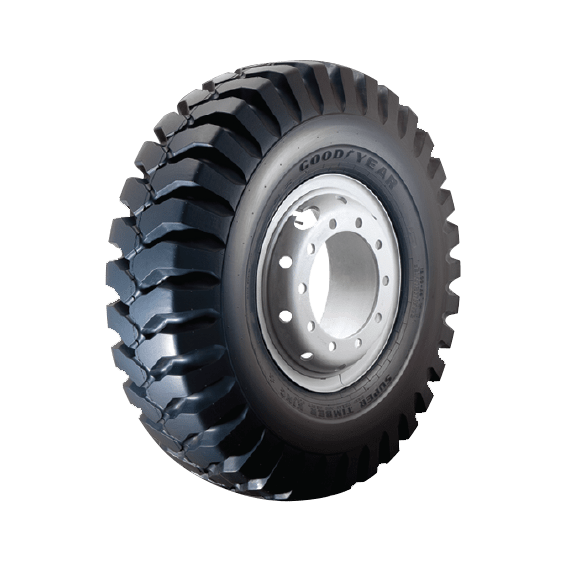 The tire with excellent strength and superior traction. High grade nylon body with sharp angled lugs and deep grooves allow increased impact resistance. Tough , cut- and-bruise-resistant rubber tread ensures improved mileage. Massive lug pattern coupled with deep grooves provides for superior traction. Minimizes tire wear and chipping off the road . Excellent strength and improved mileage.